High-Performance, Autoranging DC Power Modules - The Agilent N6750 family of high-performance, autoranging DC power modules provides low noise, high accuracy and programming speeds that are up to 10 to 50 times faster than other programmable power supplies. 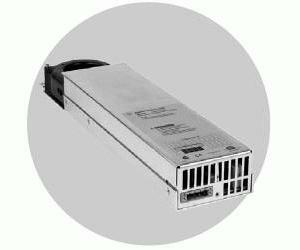 In addition, Agilent has for the first time included high-speed test extension in general purpose power supplies. The high-speed test extension offers an oscilloscope-like digitizer that simplifies system configuration and increases measurement accuracy when viewing high-speed transient or pulse events within the device-under-test (DUT). In addition, autoranging output capabilities enable one power supply to do the job of several traditional power supplies.